We just passed Thanksgiving, when we offer thanks with our friends, loved ones, family. But what about your employees this holiday season. 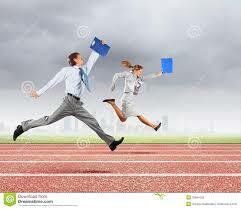 How will you thank the very people that power your business and profit and may be on call for you right now? 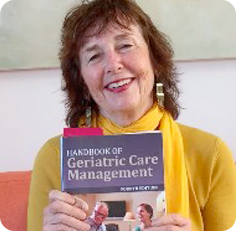 Ideas for inexpensive but really appreciated gifts for Care Managers and staff– cards to grocery stores or department stores, a gift certificate from Amazon all given with a nice personal handwritten note. Staff Thank You Gifts All Year. 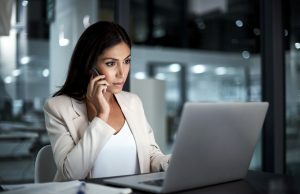 You need to bill 85% of your client hours. When a care manager does bill’s 85% write them a handwritten thank you note being grateful for having the amount of productivity to keep the business thriving. Handwriting is not a lost art. It sends a message that you take the time personally to really care what the employee does for your business. 2. Send a handwritten thank you note to each staff member during the year to applaud something they did. Saying thanks about something specific may be the ultimate reward. If you do it selectively yet authentically, a thank you note may be pinned above your employee’s desk for years. Create a formal letter recognizing your employee ’s achievement. Sign it and use the company’s seal to give the letter something extra. If you really want to do it right, frame it. 3. Name an employee of the month in your newsletter with their picture. Give them a gift to tell them you are grateful for their hard work. 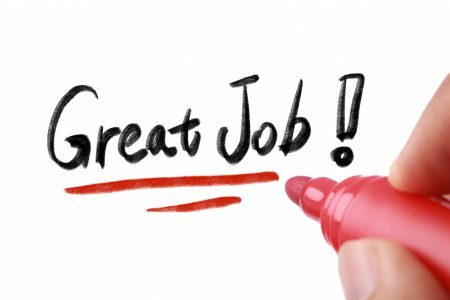 Create a formal letter recognizing your employee’s achievement. Sign the letter and use the company’s seal to give the letter something extra. If you really want to do it right, frame it too. 4. Have an employee holiday party and give gifts to all employees for being such excellent care managers and for billing the 85% you need them to bill so you will all have employment. 5.Plan employee picnics, birthday parties, anniversary parties to thank them publicly throughout the year. 6. B.J Spitler , one of the first and I might say the greatest care managers, founded Age Concerns in San Diego in 1982. She gave gifts of massages to her care managers. A brilliant gift, a massage recognizes the tough emotional work that care manager’s do and their need to take care of themselves- which you as their employer are doing. Give Thanks Throughout the year. Do Midlife Siblings in a Dysfunctional Family Need a Mediator? The family has a very difficult time making changes as a group. Any change in this fragile family, like the decline of an aging parent, is as overwhelming as a rogue wave. As a sibling group, adapting to change has always been nearly impossible.What’s more, they are often easily shattered both as individuals and as a family unit, and usually have a history of emotional cut-offs, with siblings or family members not speaking to each other for years at a time. 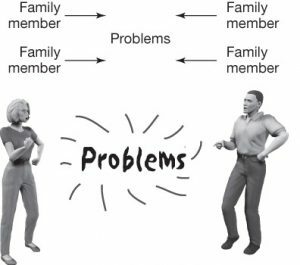 Consider a family meeting when your aging parents face a crisis that calls for a sibling team meeting. Before you do contact An aging life or geriatric care manager , who may also be a mediator or can refer you to a mediator as part of their services. 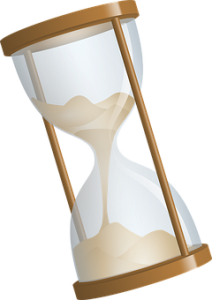 Like a draining hourglass, time is running out on the aging family stage. If severed ,the midlife sibling connection to help aging parents has finite time left. The midlife family’s play will run only so long before the curtain closes. Death stalks the cast and will pick off the characters one by one and someday shut down the performance. Vulnerable to that drawn curtain, it is important for midlife siblings resolve brother and sister breaches before a chronic illness or sudden death takes a parent then the sibling and leaves them none but regret. Midlife brothers and sisters can come through for us in a million ways. If we move, they are the family members who most frequently help us pack, drive the U-Haul, and give a hand in the upheaval. When we retire with sheet cakes and cheap champagne, the biggest toasters can be siblings. If elderly parents are moving, downsizing or relocating to warmer climates, siblings are there to help us parcel out family treasures, sort out the collected furniture and decades of junk, working with us as a team to help get our parents to the new location. Siblings are stellar partners in this sometimes-overwhelming adult child task. If we become disabled or are ill, that sibling air mattress can reflate on a dime, and brothers and sisters are among the first people we can call in a health care crisis, to do everything from going on the web to find resources to coming to our home and nursing us back to health. A potential victim of that emptying hourglass, forgiveness is crucial as we age. If the sand runs out before ruptures are repaired, the warped family pattern just appears in the next generation. Passing on impoverished sibling models deals a bad hand of family desolation to the next generation, passing on hurt, rage, resentment, and unsutured gashes. 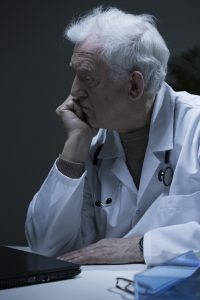 As care coordinators, Aging Life or Geriatric care managers can stitch these brother and sister wounds back together, by referring to counselors and MFT who specialize in aging. 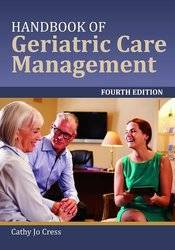 Find out more about midlife sibling in my Handbook of Geriatric Care Management 4th edition in the Nearly Normal and Dysfunctional Family Chapters.